I’m finally back with a new post! Anyways, since this week was totally packed with the internship (try to do an awesome post after an exhausting day of watching kids), driving lessons, and physiotherapy it was probably good that I didn’t give it another try. Next week maybe. Also, I changed my theme! I’m super hyped about it right now, because it’s finally more personal and pink!! I missed pink so much… And I changed the name of my blog (yeah took me long enough) from WHAT MAKES US LIVE to MAISON FAYE. Why? Proper post about changing stuff will be next. I hope you like it! 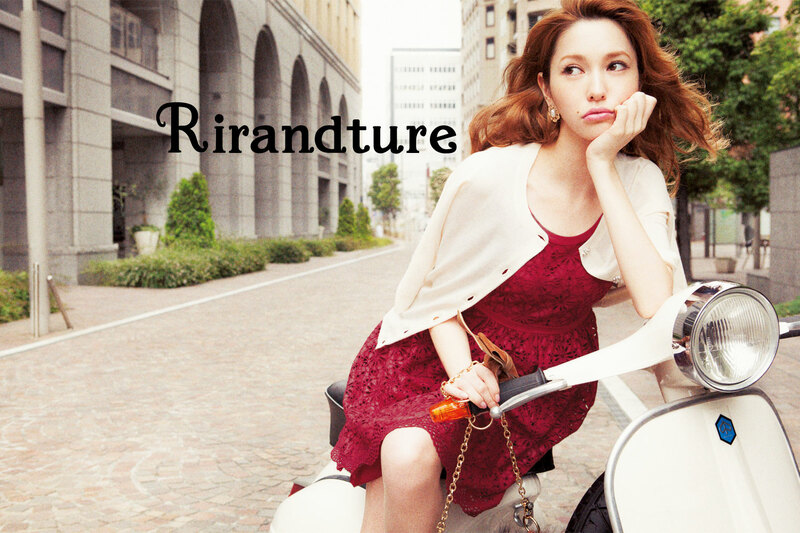 Today, I want to introduce another japanese brand to you: Rirandture! That’s how it all began. Haha. I’ll skip the whole obsessed-with-this-brand-part. After doing some research (hail to Google) I completely fell for it. Rirandture’s concept is to be dressed up, yet casual. Targeted at Women from 20 to 28, they aim to make girls pretty, but not overdressed. The company is part of the Arpege Story collective and has three sister brands: apuweiser-riche (often featured in ViVi and AneCan), JISGLITTY and oeuf doux. Rirandture recently celebrated its 5th anniversary. 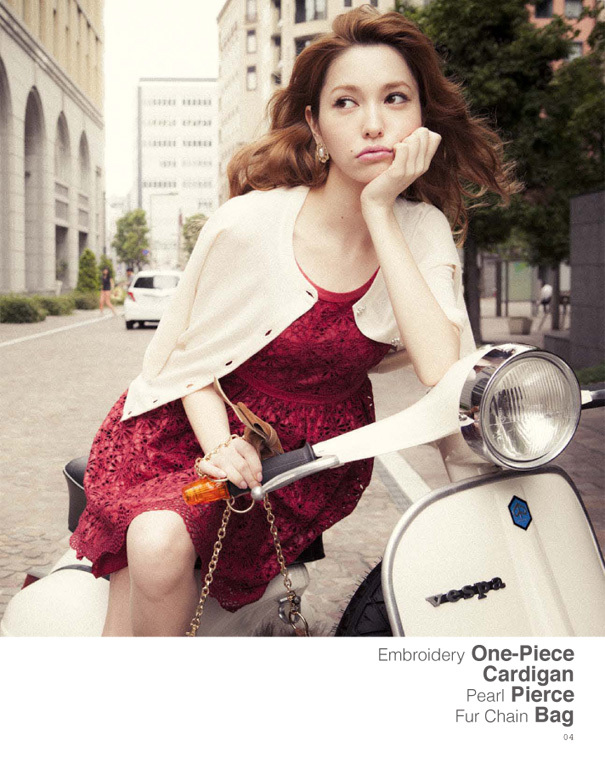 Their latest catalog was titled as ‘Baroquish Girl’ (greetings to da engrish). Take a look! So badass and yet chic. Do you like their collection? Personally, I loved it and would wear every single piece of clothing! But I also think those items are a bit too common. They look a lot like other brands’ (say ladymade and mercury duo) items and that might be bad for business. Also, I don’t really recognize a lot of the 2012 baroque craze in here, except for the jewelry. But then again, it’s just ‘Baroquish’ and hey, it’s Japan. If it’s English, it doesn’t have to make much sense. If you like retro elements and feminine lines, you should definitely go for Rirandture! PS. : Can I just say how sometimes the names of japanese brands amaze me? As if their producers would WANT their costumers to fail at pronouncing them. oh my god that all looks so cute! 😀 Could be a brand also featured in Ray I think, it does look like that! yeah, I thought so too! Maybe you’ll spot it there soon!